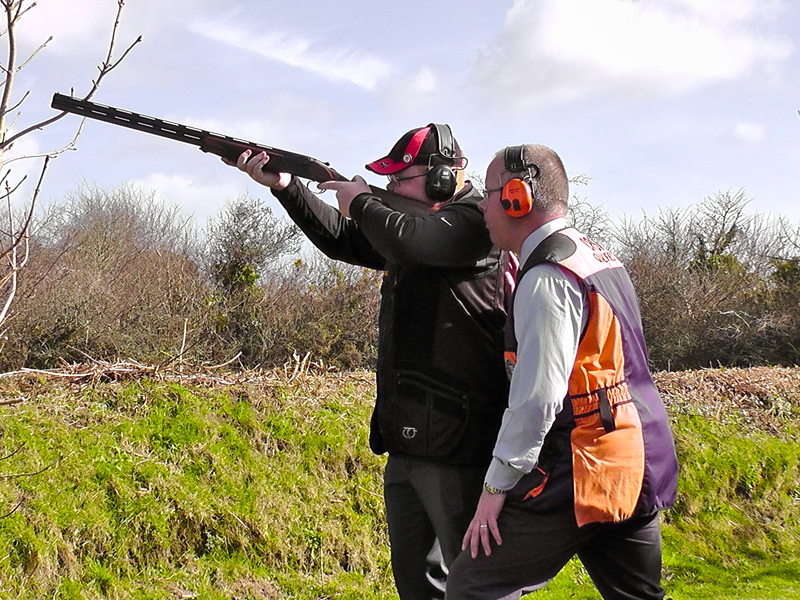 If you're looking to give clay shooting a try, wanting to improve your shooting skills, or if you have a Group or Corporate event to organize, then I'm sure we can find a package that suits your requirements - making sure that we all have some fun along the way. We want to make sure your time with us is completely enjoyable while gaining a greater understanding of this great sport. This will hopefully mean that you come back to see us again for more smiles while turning clays to dust. Always happy to tailor a coaching session to best meet your requirements.